Did ISIS affect Egypt economically? The MENA-region suffered a $35 billion loss due to the Syrian war and the emergence and spread of the Islamic State in Iraq and Syria (ISIS). In a recent report entitled “Economic Effects of the Syrian War and the Spread of the Islamic State on the Levant”, the World Bank Group looks at how countries in the region were economically affected by the happenings in their neighboring countries. Ever since the crises spread, the inflows of refugees boost population numbers in neighboring countries, which aggregates consumption, investment and labor supply. 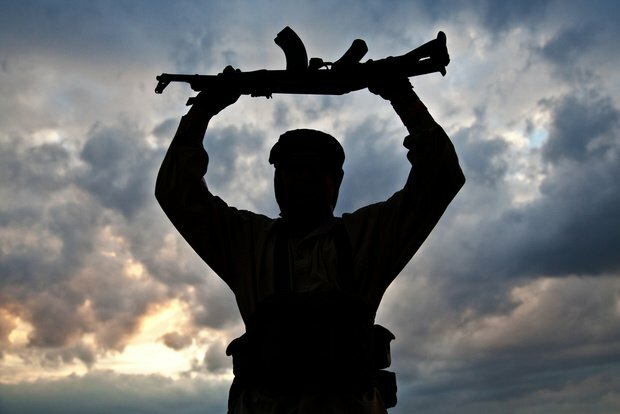 Syria and Iraq lost 14% and 16% in their per capita warfare as direct war costs. Lebanon’s per capita welfare losses are largest and reach close to 11%, while those of Turkey, Egypt, and Jordan do not surpass 1.5%, due to the low percentage of refugees amongst the population. However, the number of refugees is not the only problem facing these countries. The Levant countries were embarking on a process of regional trade integration right before the war started – and after it broke out, the benefits of this integration went to waste, which brings the total cost of the war on Egypt to 10% of its GDP due to trade disintegration. 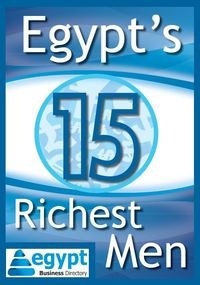 Hence, the economic effect is there; however, Egypt remains one of the least affected countries in the region.